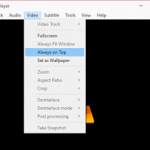 How to enable always on top on ALLPlayer using right click. 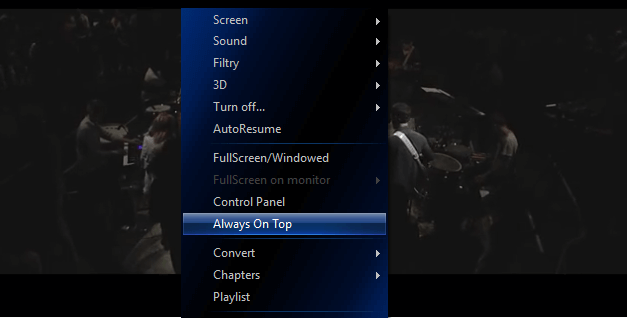 Always on Top is a features available in almost all media player that enables a player to remain on top of the screen while a video is playing. It will be appear on the screen no matter what you are doing with the computer system. 1. 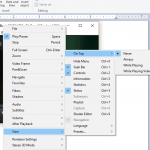 Launch the ALLPlayer and Open the video, you want to watch. 2. 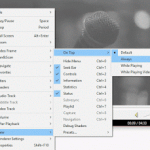 Right click on the ALLPlayer window, Click on Always on Top (Sometimes, it might require a restart). 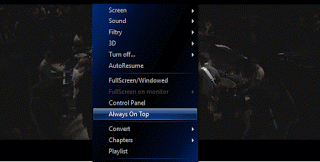 Immediately always on top will be enabled for the ALLPlayer while in use. 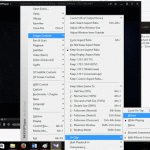 Hope with this you have been able to keep ALLPlayer always on top especially when watching a video or a movie.